There were six road fatalities this weekend and four of those accidents involved motorcycles. 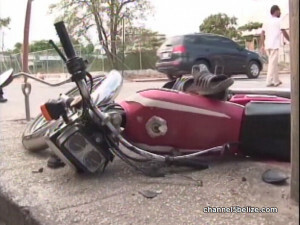 The road traffic accidents are not new, but there has been a rise in accidents in recent weeks. 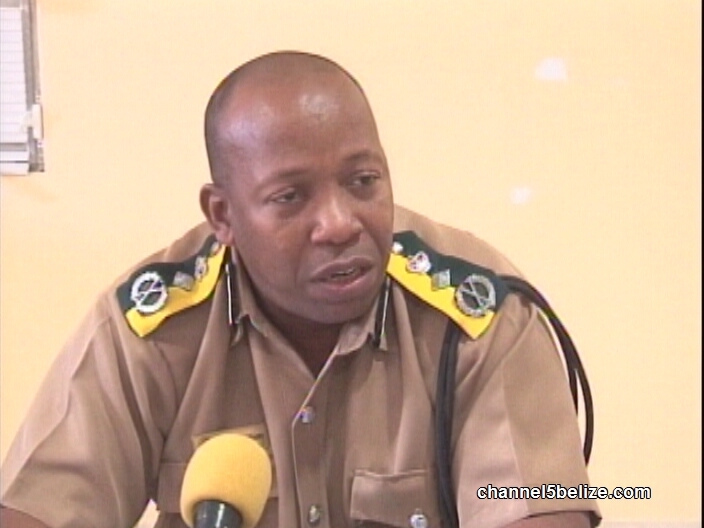 The accidents are a concern to the Belize Police Department and so they are embarking on a media sensitization campaign to educate motorists about traffic laws and safety tips. 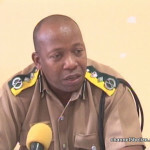 Commissioner of Police Chester Williams told the media today how the campaign will work and what you can expect to learn.